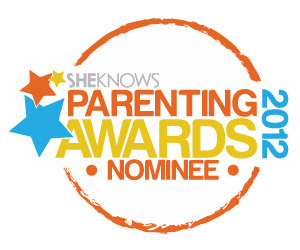 We are thrilled and honored to have been chosen as a finalist in the 2012 She Knows Parenting Awards. 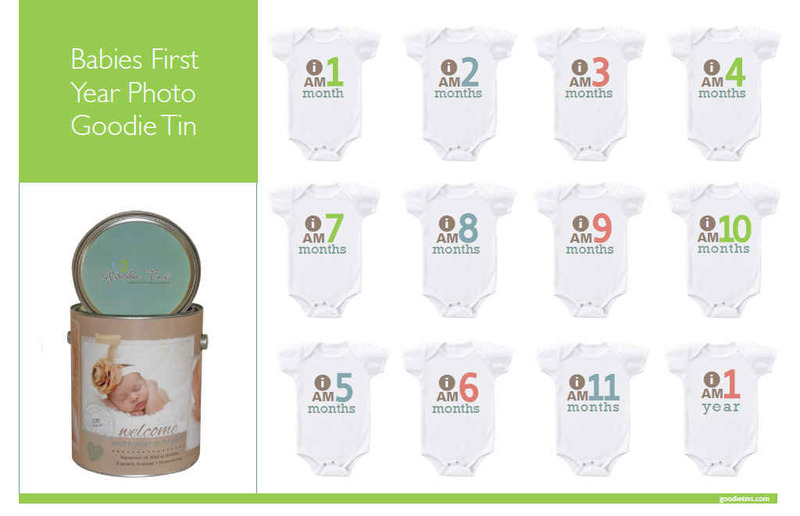 According to SheKnows, the coveted award recognizes outstanding products in the parenting and pregnancy industry based on functionality, quality, safety and convenience. Winners will be selected by online voting and will be announced November 5, 2012 on SheKnows.com. 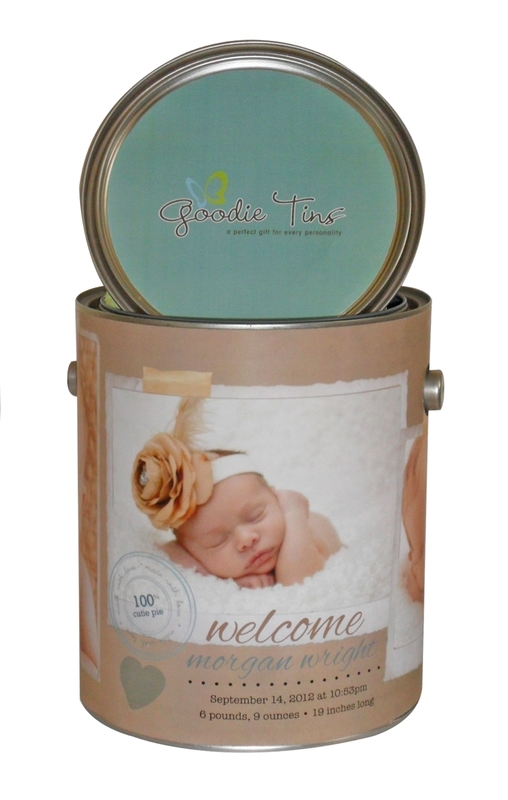 Goodie Tins was chosen from thousands of entries and will go head to head with other brands during the voting process. She knows was recently honored by Forbes as one of the Top 100 Websites for Women and one of the Top 10 Lifestyle Sites for Women. SheKnows has been named the No. 1 site for Family, Parenting and Women’s Interests. Each year, the SheKnows Parenting Awards program (formerly the SheKnows Parents’ Choice Awards) seeks out products that have set themselves apart as a leader in the parenting industry. The goal of the awards is to give SheKnows readers all the information they need to make educated decisions in their everyday lives – particularly when it comes to their kids! Nominated products are reviewed by the SheKnows team of editors and hand-picked for quality, functionality, safety, convenience and more. Winners are determined via an organic online voting process open to the public and are announced on the SheKnows website each fall.